MOSCOW, Idaho – Northern Arizona’s 13-game losing streak to Idaho in Moscow ended emphatically as the Lumberjacks overwhelmed the Vandals in nearly every aspect of an 86-73 men’s basketball win Saturday. All the pieces of the Lumberjacks’ dominance sprung from an inferior effort on Idaho’s part, according to disappointed Vandals coach Don Verlin. The Lumberjacks owned the boards 45-35. Bernie Andre, the game’s leading rebounder with 11, also gave NAU 20 points on 10-of-15 shooting. NAU’s Ted McCree hit 8 of 13 3-pointers for a game-high 24 points. The Vandals shot just 7 of 23 from beyond the arc, and their frustration in trying to get going from the perimeter lured them away employing other parts of their offense. The Vandals were outscored in the lane 46-36. Jared Rodriguez, who paced Idaho with 19 points and hit 3 of 5 three-pointers, got a third foul at the end of the first half. While Rodriquez said it didn’t affect his play, Verlin sat Rodriquez through stretches when the Lumberjacks extended a seven-point halftime edge to as many as 20 points midway through the second half. Cameron Tyson was Idaho’s other double-figures scorer with 13 points, but he made just 2 of 9 three-pointers. Although NAU is only 7-13, the Vandals (4-16, 1-8 Big Sky) were unfortunate to catch a team on the rise. The Lumberjacks have won three of their last four games and improved to 5-5 in the conference. 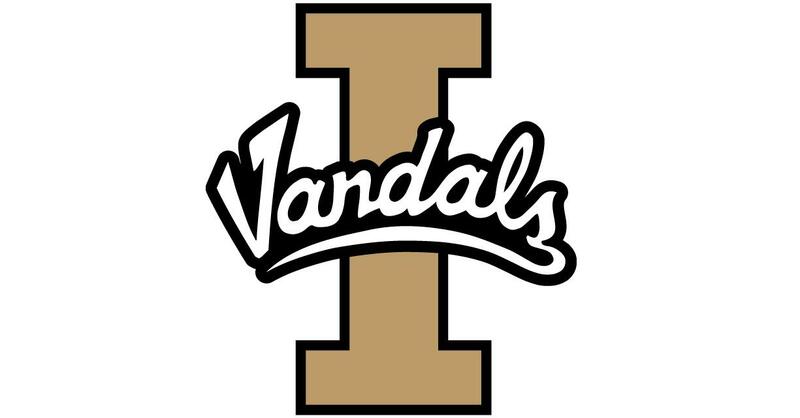 When it became clear it wasn’t Idaho’s night, Verlin put a group on the floor consisting of Xavier Smith, Cassius Smits-Francisco, Khadim Samb, Geno West and Losina Kamara. Over the final 4 minutes, they reduced NAU’s 24-point lead to the final 13-point margin. Published: Feb. 2, 2019, 10:30 p.m. Updated: Feb. 2, 2019, 11:19 p.m.